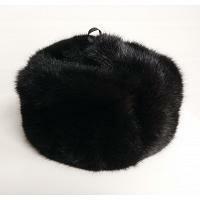 Russian ear flap hat handmade of natural spotted rabbit fur with cotton lining. Perfect for protecting from winter winds and snow storms. 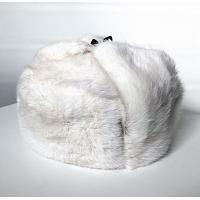 Can be worn with ear flaps tied above the hat crown, below the chin or behind the neck. Fur shedding may occur. Shades may vary. Production time: up to 7 business days.